Are you planning a cross-country trip to see the United States for yourself? Or are you planning a family road trip to visit family and friends? If you are, you may want to consider traveling by motorhome. There are a numerous benefits to traveling in a motor home; these benefits include cost, and having the comforts of home. Although there are many benefits to traveling by RV, especially when traveling long distances with a large family, many have doubts and misgivings about doing so. One of the biggest concerns is the cost of buying a motorhome. 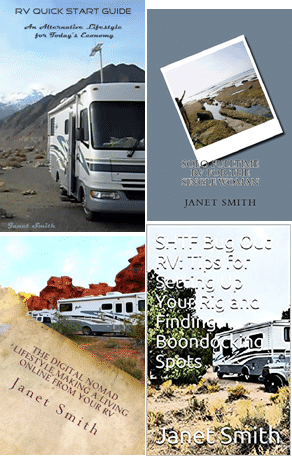 If you want to travel by RV, but can’t afford to own one, you still have some options. Renting a motorhome is an affordable way to try traveling by RV. With that being said, an RV rental can be expensive, if you’re not careful. Here are five helpful tips for RV renters to keep costs under control. 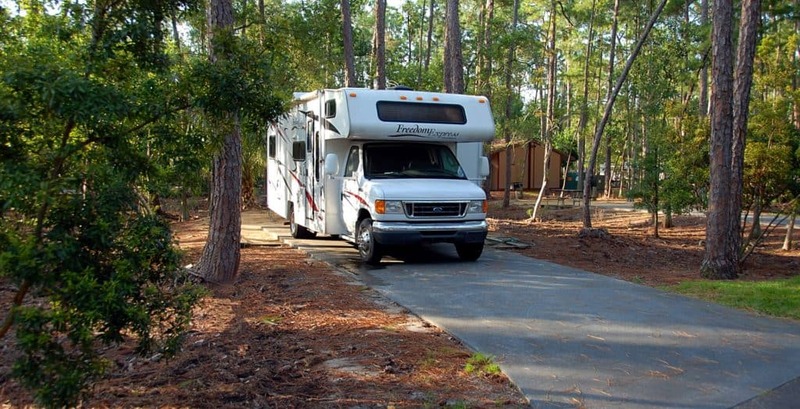 Knowing all of your options is one of the best ways to successfully rent a motor home. First, study your options within the local RV rental companies. Next, look at the types of motor homes available for rent. The most common type is the Class C motorhome. For comfort and safety, rent a motor home that is able to accommodate you and your traveling party. A group of six travelers shouldn’t try to squeeze into a motor home built for five. You will also want to be honest with yourself, about what size motorhome you feel comfortable driving, and parking. Also consider features, such as the number of electrical outlets, television, movie players, and anything else that might be important to you. Most individuals have will multiple RV rental companies to do business with; to keep costs of your next RV trip under control, compare prices. In addition to comparing the average rental price for different companies, also compare the different motor homes. Size is not something that you will want to be short on if you are traveling with your family or a group of friends, or, by limiting additional features, you will be able to save money. When you rent an RV, you’ll be required to sign a contract. The contract is similar to one that you would sign if you were renting a car. Never assume that all rental contracts are the same, always fully read the rental contract, especially the fine print. Never sign any contract that doesn’t feel right. When in doubt, ask to take the contract home, and thoroughly review it. In reading the fine print, it’s important to understand all the RV rental rules and restrictions upfront. Many times, these rules and restrictions are highlighted on the rental contract, but there’s no harm in asking for additional information. Be aware of any rules that may limit the number of guests allowed on board, age requirements for children, and so on. Being careful is an important part of renting a motorhome. If you are not careful, you may be financially responsible for any damage. That is why you should always use caution when driving, and especially parking; get someone to go outside and help you. Keep all food and drinks covered or put away while on the road, be careful about stains. Also, if you have children, be sure to set some ground rules to prevent any damage. Returning your RV rental on time is important for keeping your rental costs affordable. Late rentals can incur late fees; these late fees should be outlined on the RV rental contract. If you know you are running behind schedule, be sure to contact your RV rental company to inform them of your delay as soon as possible. RV renters are encouraged to examine all of their rental options, compare prices, thoroughly read rental contracts, use caution when driving and parking, keep the unit clean, and return your RV rental on time. These steps, can not only help to improve the overall success of your RV trip, but it can also help to keep the costs associated with your RV trip reasonable.